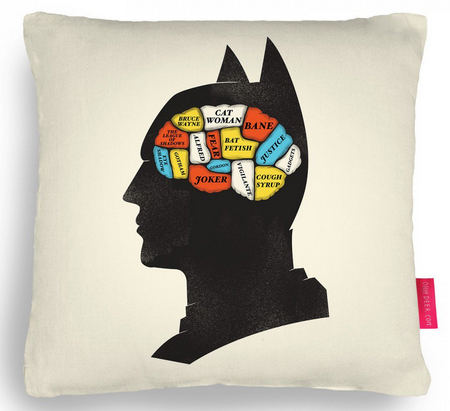 This Batman phrenology cushion made me giggle. Cough syrup? Paha! It’s £22.95 from Ohh Deer.